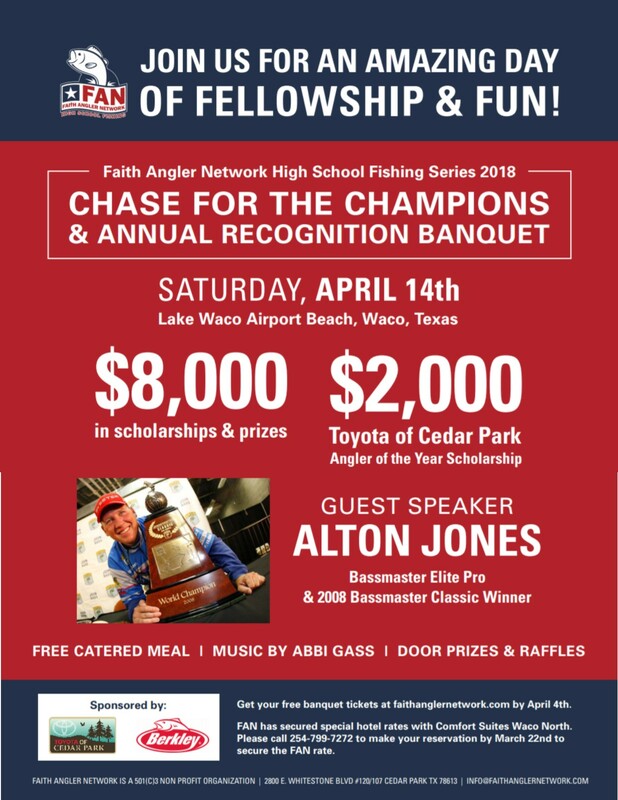 And the chance to win over $8000.00 in scholarship funds including the $2000.00 Toyota Cedar Park Angler of the Year Scholarship award & the Berkley Select Angler Award. 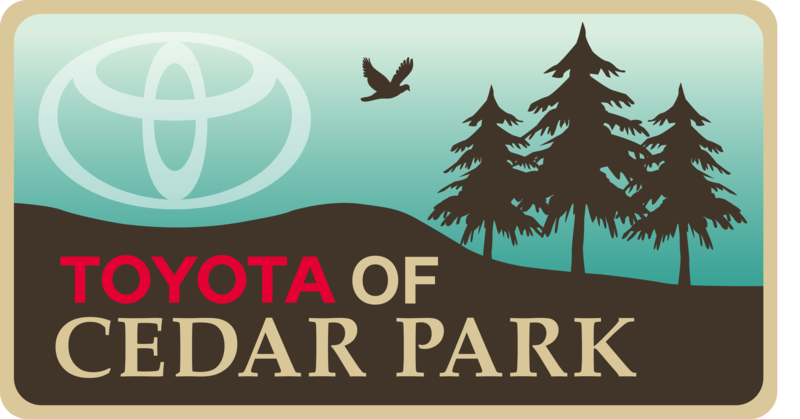 Boat Check will be at the boat ramp located at Airport Beach Park 5:30 AM – You will receive a CHASE QUALIFIER Boat Identifier with your boat number that you MUST DISPLAY at launch and check in. We will release the boats at safe lite. The awards banquet will proceed immediately after the tournament weigh in process.